The Lumibird Group presented Merion, its new diode-pumped solid-state laser platform, developed jointly by its French and US teams, at Photonics West in San Francisco at the start of February. 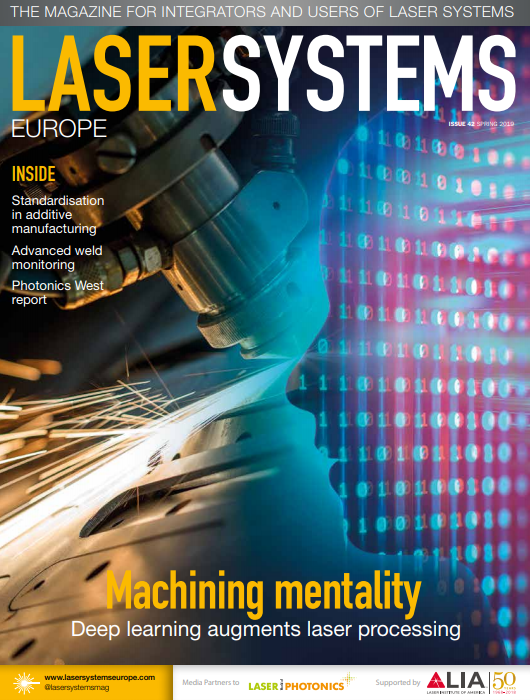 To meet the laser market’s diverse needs with reliable, high-performance and competitive solutions, Lumibird’s product ranges are transitioning to an industrial platform model, as seen in the auto industry. At Photonics West, the international laser and photonics show, the Group unveiled its first platform model for diode-pumped solid-state lasers: Merion. This modular and versatile new laser platform will enable the Lumibird Group to develop its business in various sectors, from environmental Lidars to medical equipment and industrial instrumentation. Built around a core foundation that includes the electronics, software, pumping module, internal QCW diodes and wavelength conversion modules, Lumibird will be able to produce a highly diverse range of lasers with different power levels (100mJ to 1J), different frequencies (from a few dozen to 500Hz) and variable wavelengths. Marc Le Flohic, Lumibird’s Chairman & CEO, comments on the introduction of this new product range: ‘The release of our Merion lasers is in line with the Group’s new strategy to develop modular multi-application platforms that will enable us to respond very quickly to meet our clients’ new needs. The initial feedback has been extremely positive and we are very optimistic about the potential of this new range of lasers’.